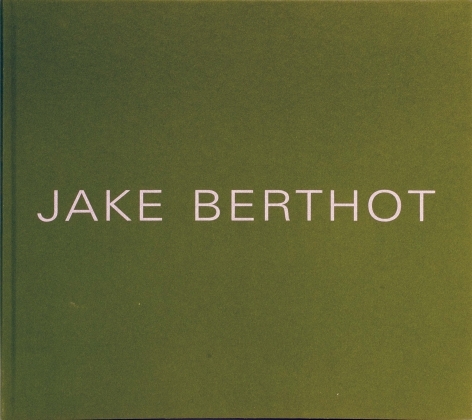 Celebrating the career of Jake Berthot, Betty Cuningham Gallery is pleased to open Jake Berthot: In Color on Saturday, March 12th, with a reception from 4 – 7 PM. The exhibition will include approximately 20 works dating from 1969 to 2014. 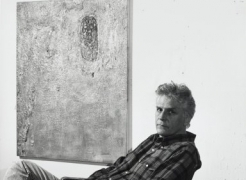 As this is the first exhibition of Berthot’s work since his death in December of 2014, the Gallery chose to feature Nympha Red, a major work only once exhibited in 1988 at the Rose Art Museum (Brandeis University). Painted in 1969, Nympha Red measures 60 ½ x 210 inches and is the ‘sister painting’ to another major horizontal painting, Walken's Ridge, 1975-6, in the collection of the Museum of Modern Art. From these two paintings – painted early in his career – the titles alone indicate Berthot’s instinctive interest in both color and landscape. We may climb into the thin and cold realm of pure geometry and lifeless science, or sink into that of sensation. Between these extremes is the equator of life, of thought, or spirit, or poetry – a narrow belt. There, he began to incorporate the landscape into his paintings – the land that held him and demanded his care. Although his step away from abstraction to figuration seemed radical, the tenets that characterized his work remained the same: his torqued underlying grid, his distinctive brushwork (an admirer of Milton Resnick), and his sensitive color. The artist died December 30, 2014 and bequeathed 12 works to the Phillips Collection, Washington DC. The bequest, along with works already in their collection, will be exhibited in the near future, dates to be announced. 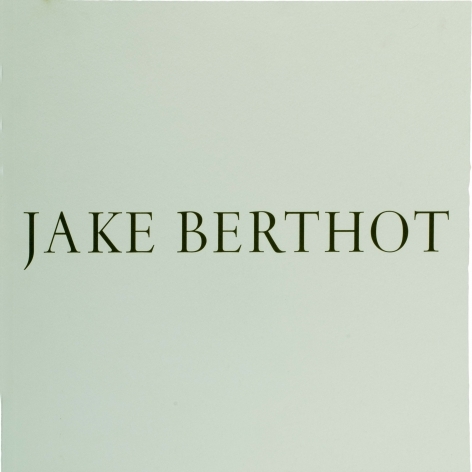 Jake Berthot was born in Niagara Falls, NY in 1939. 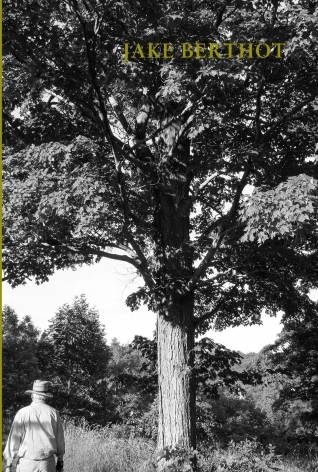 He attended the New School for Social Research and Pratt Institute in the early 1960s. The artist held teaching positions at Cooper Union, Yale University, the University of Pennsylvania, and The School of Visual Arts. He received a number of awards and grants, including a Guggenheim Fellowship in 1981, a National Endowment for the Arts Grant in 1983 and an Academy Institute Award from the American Academy of Arts and Letters in 1992. Berthot’s work can be seen in a host of notable museum collections, including the Museum of Modern Art, The Metropolitan Museum of Art, The Whitney Museum of American Art, and The Solomon R. Guggenheim Museum, all in New York City. 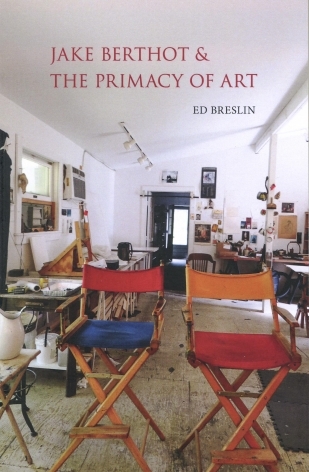 Nationally, his work is in the collections of The National Gallery of Art, Washington, DC, Houston Museum of Fine Arts, Houston, TX, The Rose Art Museum, Brandeis University, Waltham, MA, the Museum of Art, University of California, Berkeley, CA, among numerous others.